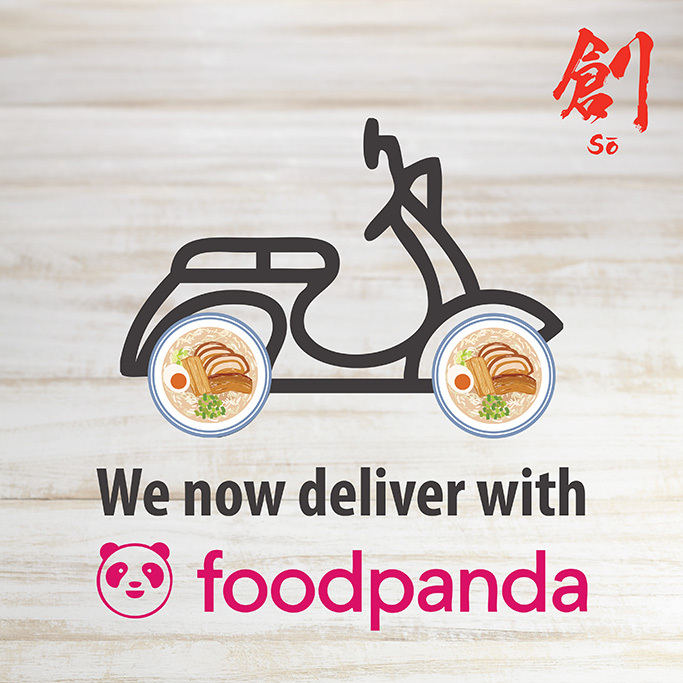 We now deliver with Foodpanda! 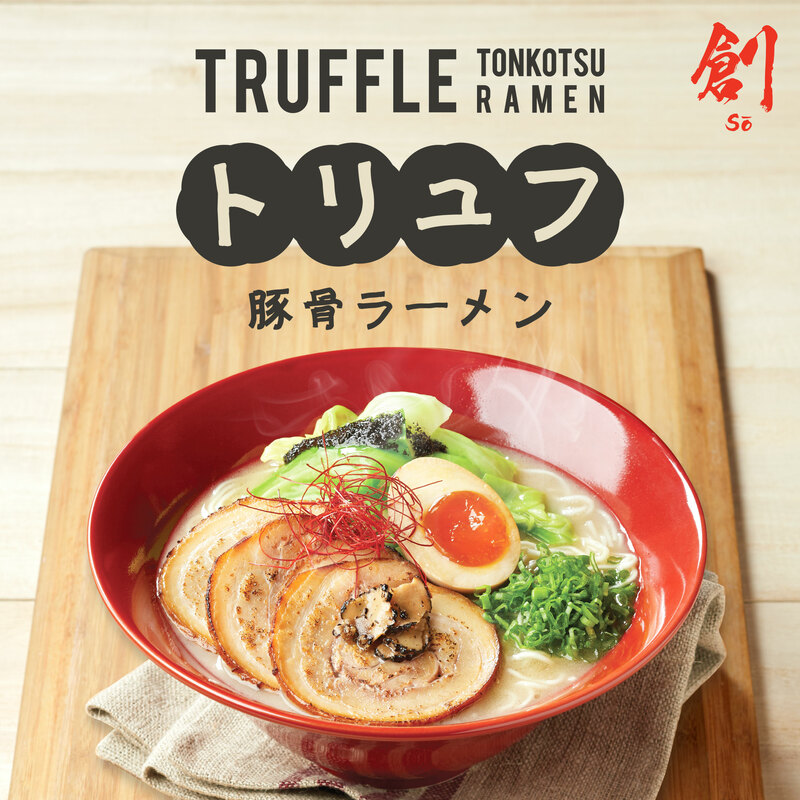 We are now live on Foodpanda! 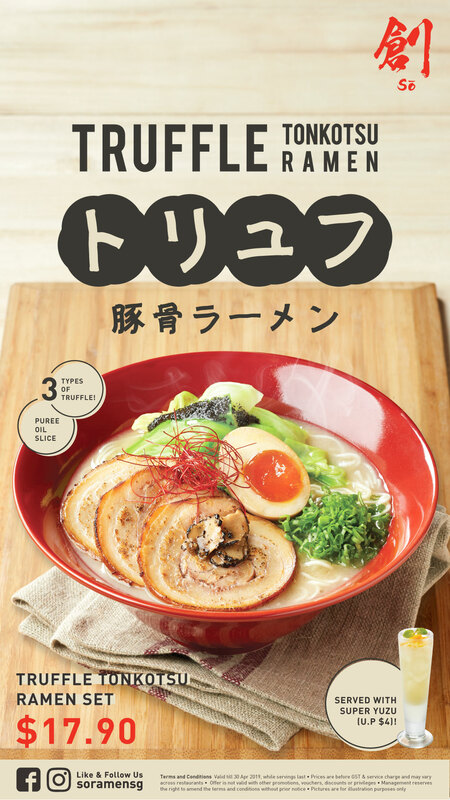 Satisfy your ramen cravings in the comfort of your own home now! 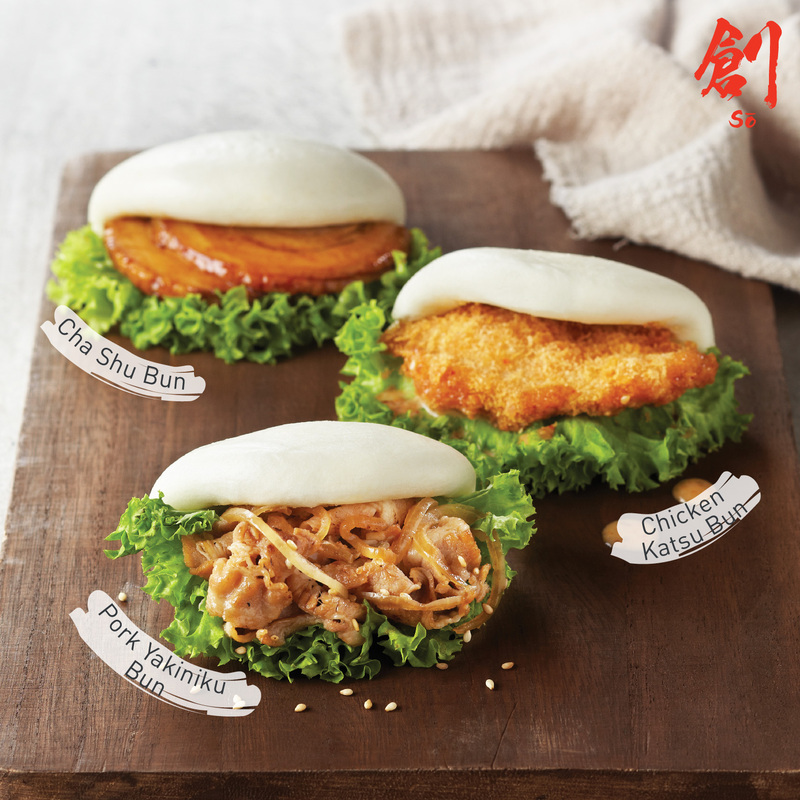 Enjoy any 2 Buns + 1 Drink at only $5 from 2 – 5pm! 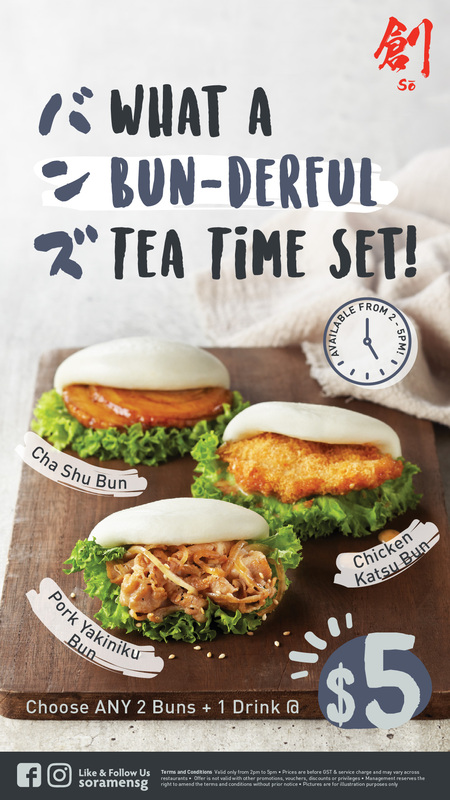 Time to treat yourself to our delectable tea time treats! Only available on weekdays. *Selected drinks only. Terms and conditions apply.